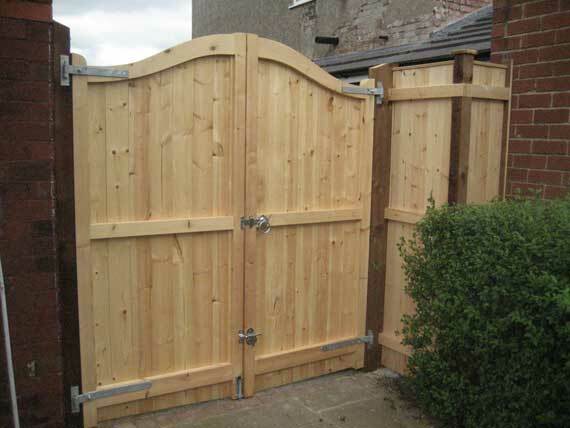 The double gate made for our drive was an excellent design and soundly constructed. James Charnley has done several jobs for us and we have found him both reliable and skilful. Mr and Mrs W. Bains, Blackpool Road, Preston.